Diane Ahlquist is a psychic counselor, author, and professional speaker. She has been used as an expert in her field for television, film, and literary projects, including The Blair Witch Project Dossier and Unsolved Mysteries. 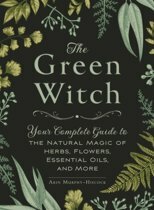 Diane is the author of Moon Spells: How to Use the Phases of the Moon to Get What You Want, White Light: The Complete Guide to Spells and Rituals for Psychic Projection, and The Complete Idiot’s Guide to the Law of Attraction. Achieve Your Desires--Tap Into the Hidden Power of the Moon! At any given moment, the moon shines down on half the world. Now, through the magick of Moon Spells, you can learn how to use its energies to achieve your desire--whether it's a joyful romance, a successful career, or superb physical and emotional health. 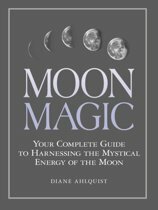 Magickal practitioner Diane Ahlquist guides you on a journey to attuning your spirit with the moon. You'll be amazed at how much more you can achieve in life when you synchronize your activities with the moon's phases. With the proper use of candles, gemstones, and incense, spells can be conducted at exactly the right lunar moment to enhance the flow of power and make your wishes come true. 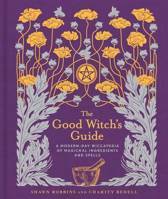 By practicing the spells in this book, you can be more successful, more often, when you want to get a pay raise, release your fears, attract a lover, receive divine messages, begin a new life, or move on after a loss. The moon, our closest celestial neighbor, continues to offer you her power. 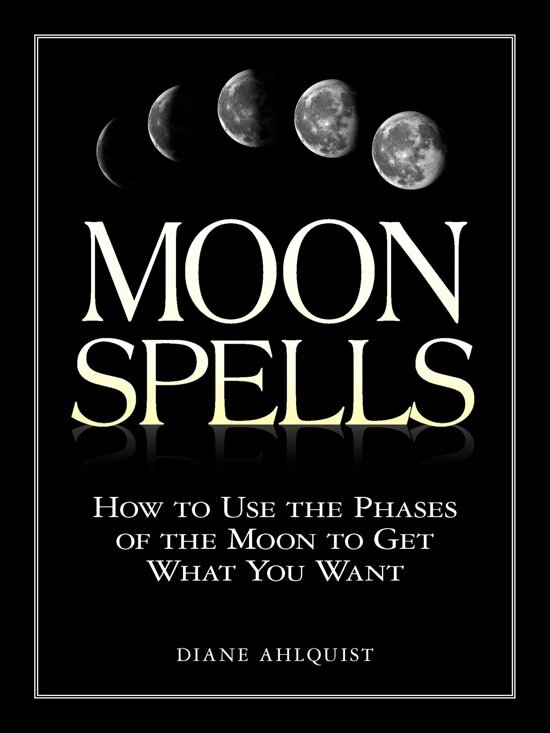 Moon Spells shows you how to embrace it. Erg mooi boek. Geeft goed uitleg over de maanstanden en heeft erg veel mooie spreuken! Een aanrader voor mensen die meer over de maan willen weten en wat leuke magie willen uitoefenen.